Sometimes even the slickest of city slickers craves a break from the noise and traffic in exchange for an afternoon of outdoorsy fun and tranquil reflection. 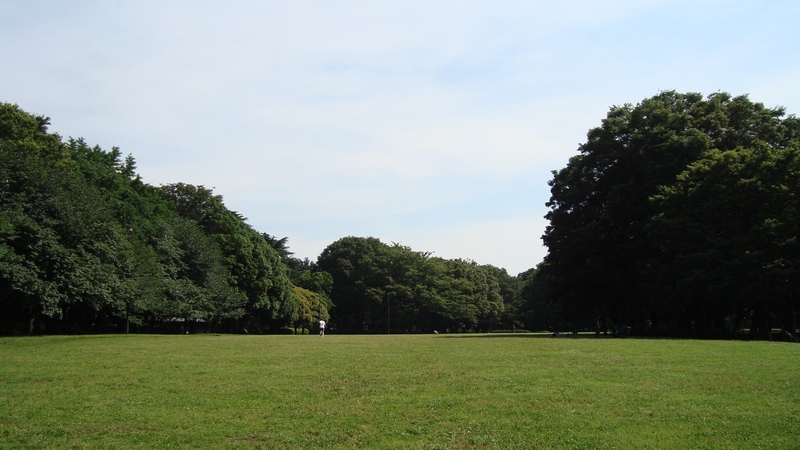 If you fancy frolicking through grass and trees without blundering into any actual countryside, then Tokyo's parks make the perfect temporary escape. Start out with a lazy stroll, try a spot of boating or fire up the barbecue and ruin some sausages – whatever you fancy, there's a place for you within the city limits. Just don't forget the frisbee. 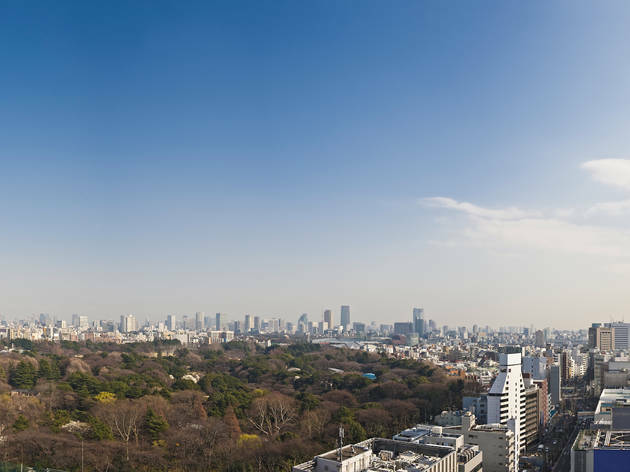 Central Tokyo's most beautiful green space (officially a National Garden), Shinjuku Gyoen is split into French formal, English landscape and traditional Japanese gardens, with a teahouse for thirsty explorers and nominal entrance fee to keep the riff-raff out. Get back to nature without straying too far from the nearest Starbucks with an outing to Yoyogi Park. 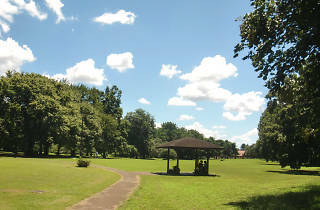 The north side is a lush sprawl of trees and greenery, while the south side has an event plaza and open-air stage that hosts many of Tokyo’s larger festivals. 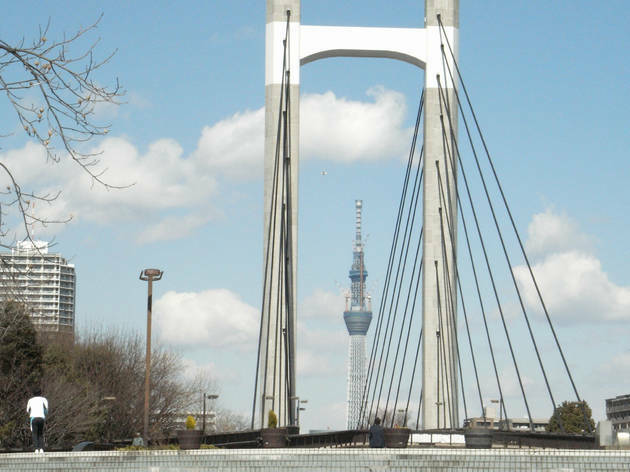 Flanking both sides of the Sumida River, this park offers a welcoming retreat after you've worn yourself out sightseeing in nearby Asakusa. Spring is the best time to visit, when the thousand-plus sakura trees lining both banks burst into bloom. 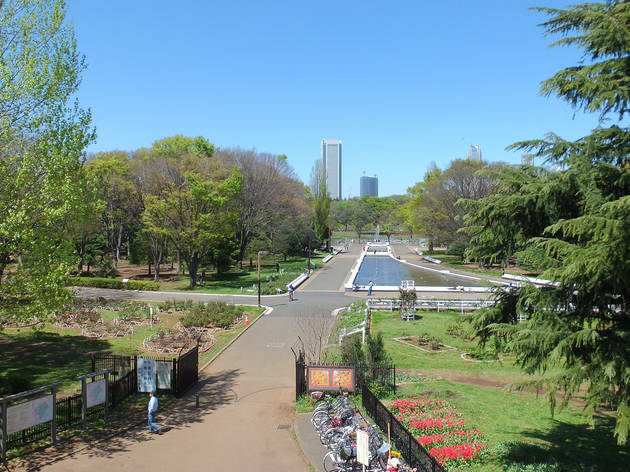 Located just 15 minutes from the centre of Tokyo, Kichijoji's oh-so-picturesque Inokashira Park boasts a zoo, a pond with amusingly shaped rental boats, and playground facilities. The south side is home to the Studio Ghibli museum – a must-visit for anime fans. 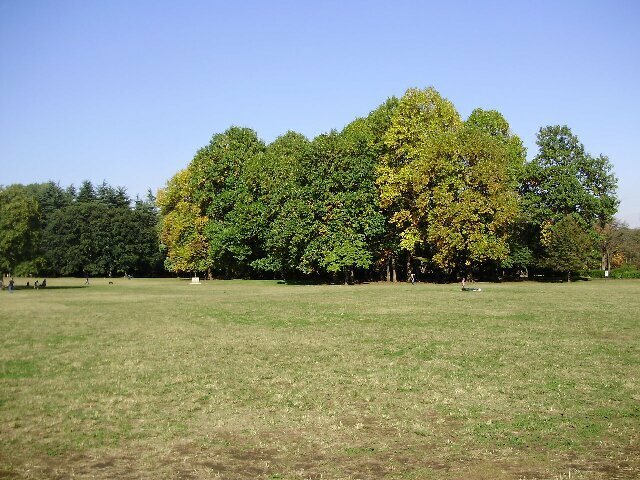 Trees are the big attraction at Rinshi-no-Mori, whose handsome crop includes towering zelkovas, poplars and camphors, as well as some unusual and foreign species. There are also several playgrounds and a splashing pond to cool off in during the summer months. 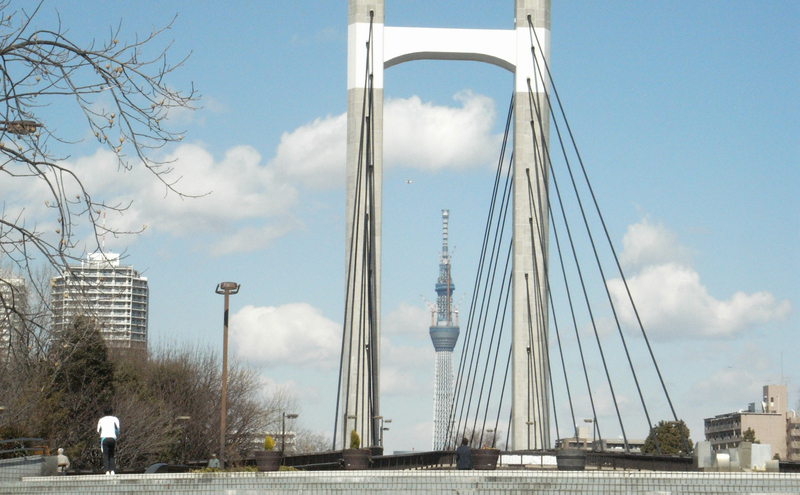 This spacious park on the east side of the Sumida River is a haven for sporty types, featuring tennis courts, sports squares and an athletics field. 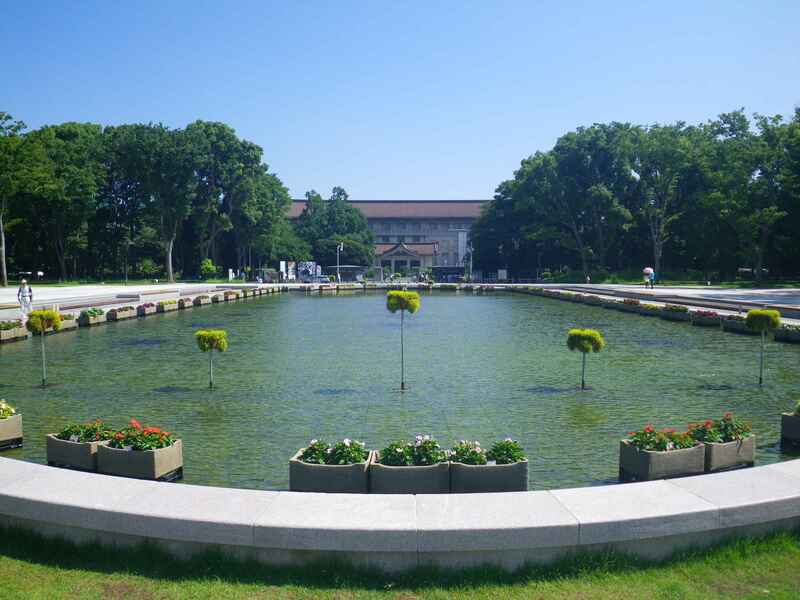 If you're feeling lazy, stroll around the botanic gardens or check out the Museum of Contemporary Art at the north end. 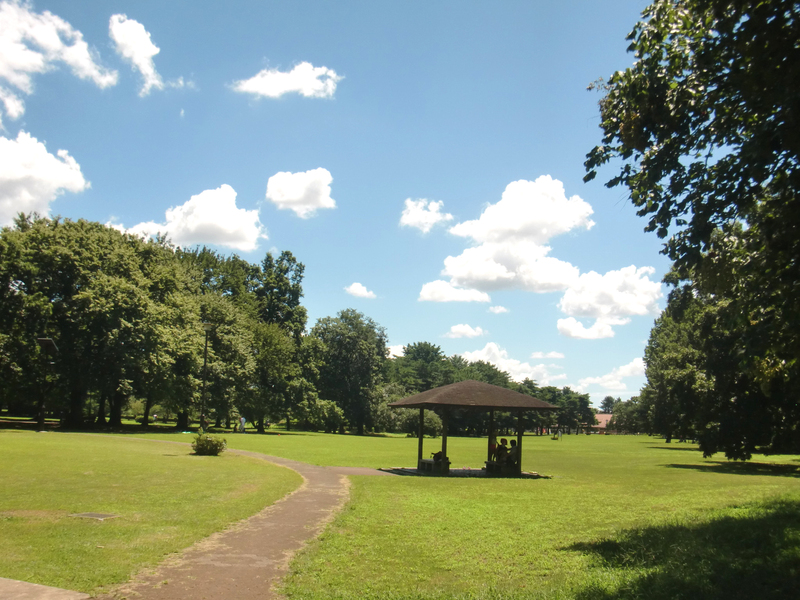 First-time visitors are often surprised to discover this expanse of lush grass in Setagaya Ward. 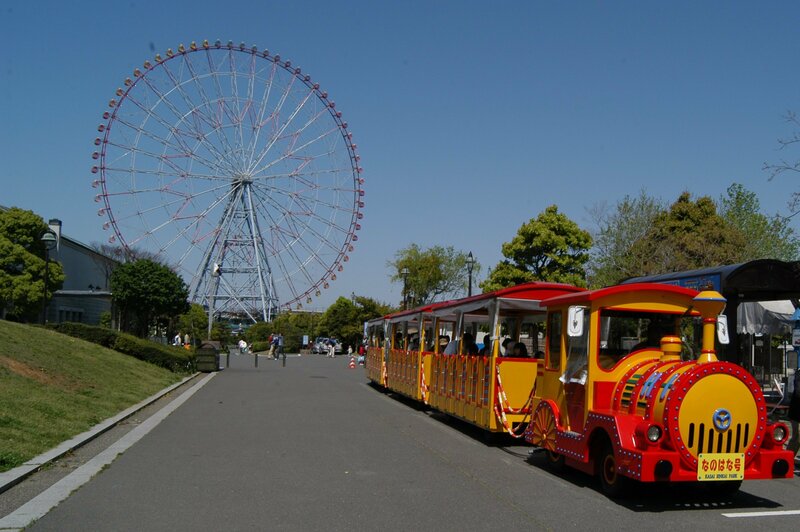 An especially popular place for family outings, attractions within Kinuta Park include a cycling course, bird sanctuary and playground, as well as the Setagaya Art Museum. 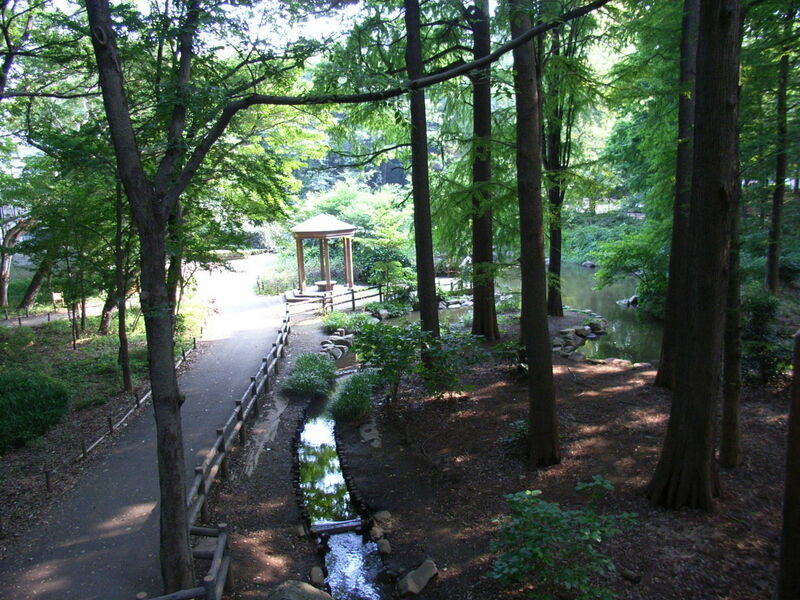 Technically part of the Imperial Palace Outer Garden, this forest park has a range of species of tree that includes evergreens, deciduous and flowering types. Visit between March and December and you can hire a rowboat and admire the greenery from the water. 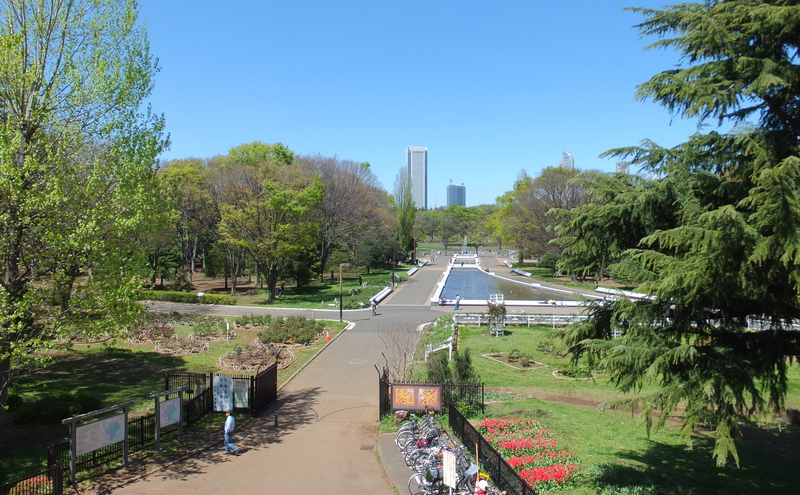 The central part of this vast park in western Tokyo is best explored by bicycle, and they've got around 120 bikes available for hire. 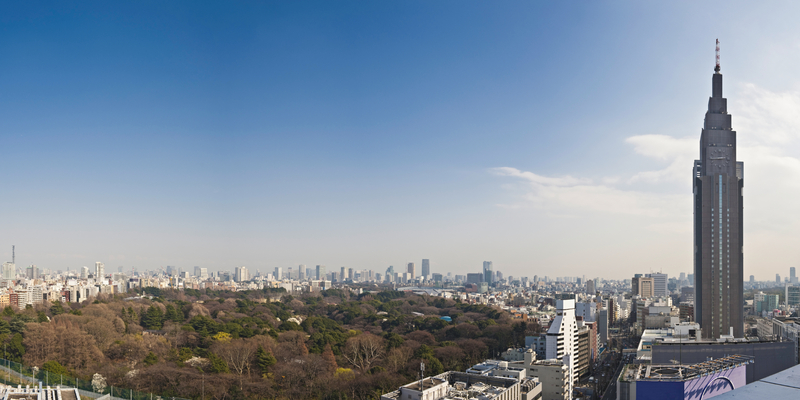 History buffs will want to check out the open-air branch of the Edo-Tokyo Museum, home to a range of predominantly Meiji-era buildings. 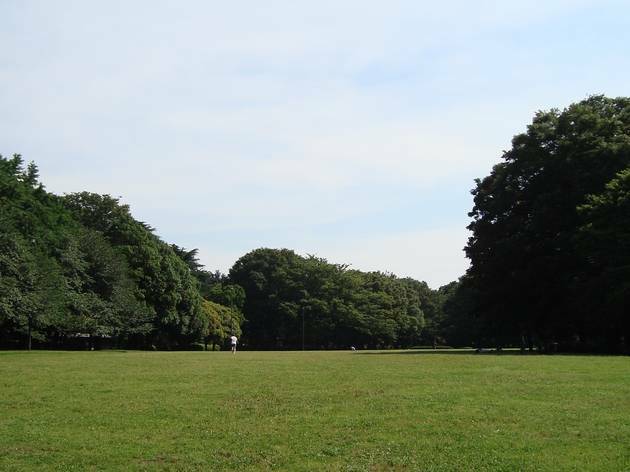 Fifteen minutes' walk from Tachikawa Station, you'll find this sprawling network of spacious lawns, wooded areas and seasonal flower gardens. Kids will enjoy splashing around in the Rainbow Pool or making mischief in the Children’s Forest play area. 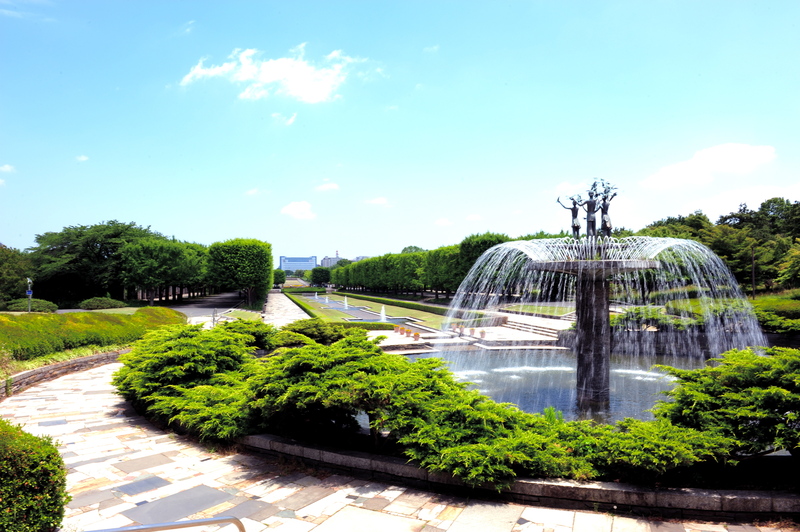 Ueno Park was one of the capital's first official parks, established in 1873 – but it's mainly worth visiting for the museums that are housed within it (including the National Museum of Nature and Science, and Tokyo National Museum) and for Ueno Zoo, Japan's oldest. 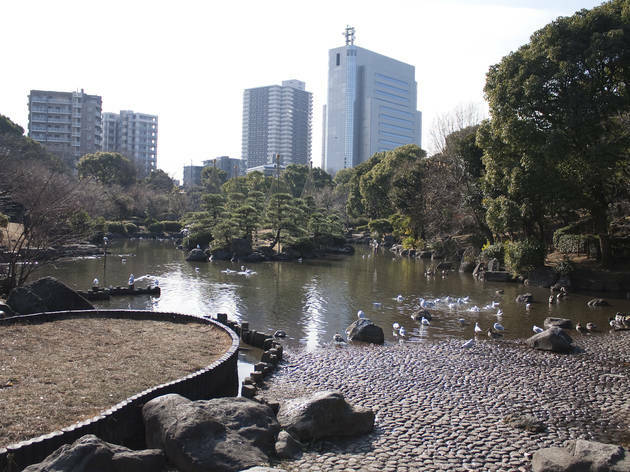 Located on the waterfront at the eastern edge of the city, Kasai Rinkai Park aims to recreate a seashore environment, and is home to the Tokyo Sea Life Park, two beaches and a lotus pond. 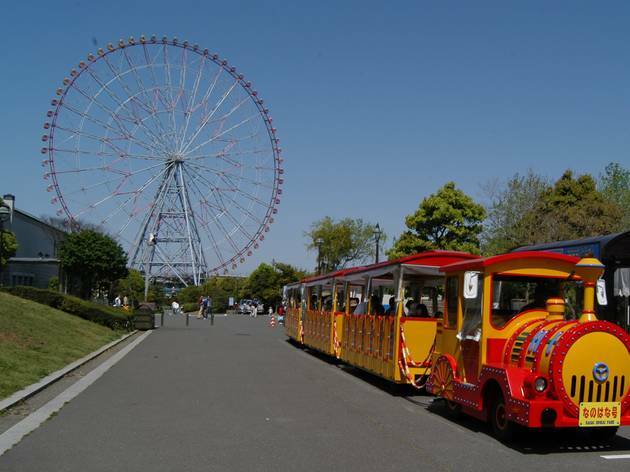 Outside, there are walking paths and Japan's biggest ferris wheel. A natural spring on the northern side of the Nogawa River bisects this attractive park. 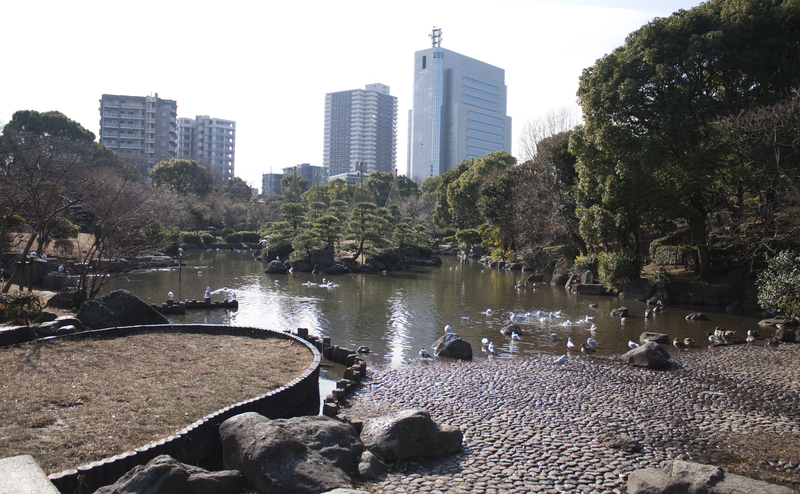 The area around the spring is a popular paddling spot in summer, and upstream is a small nature centre where you can listen to recorded sounds of Tokyo's birds. 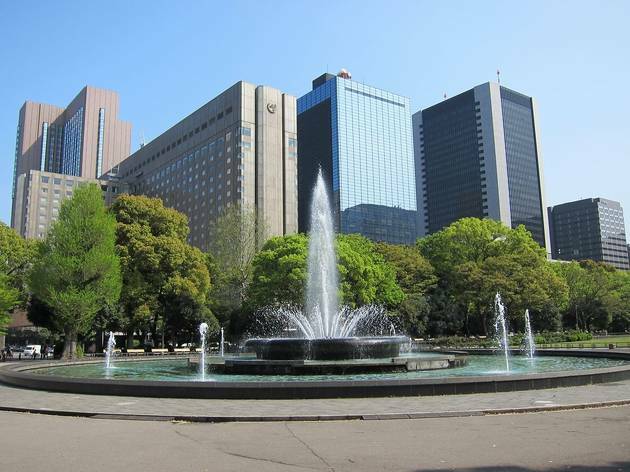 This centrally located park houses a range of facilities, including Hibiya Public Hall, Hibiya Library and two open-air concert halls. 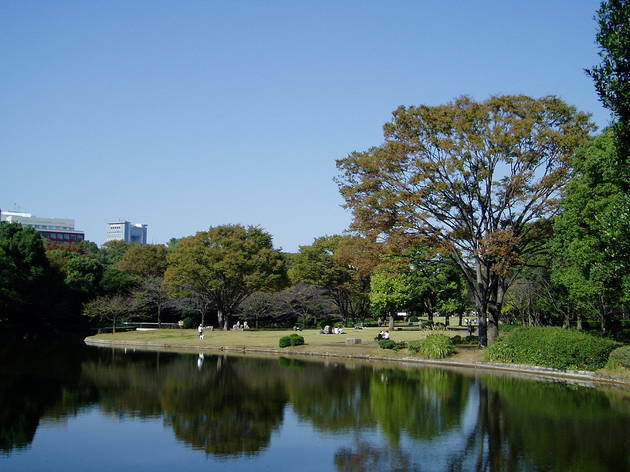 It's also home to the Hibiya Park Gardening Show, which takes place every October, and Tokyo's own Oktoberfest, which doesn't. 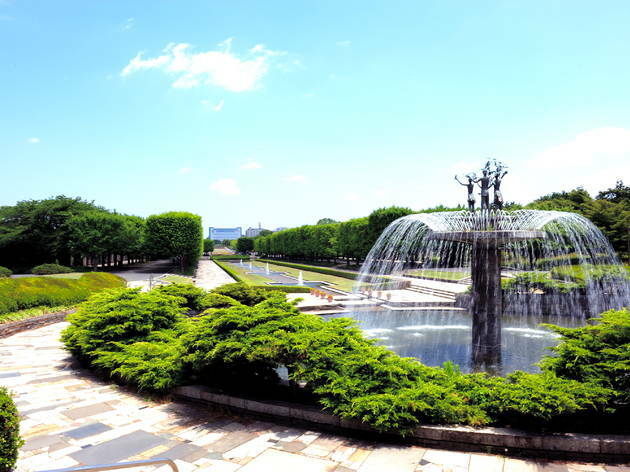 The Imperial Palace's main park is accessible through three old gates: Otemon (five minutes from Tokyo Station), Hirakawamon (close to Takebashi bridge) and Kita-Hanebashimon (near Kitanomaru Park). 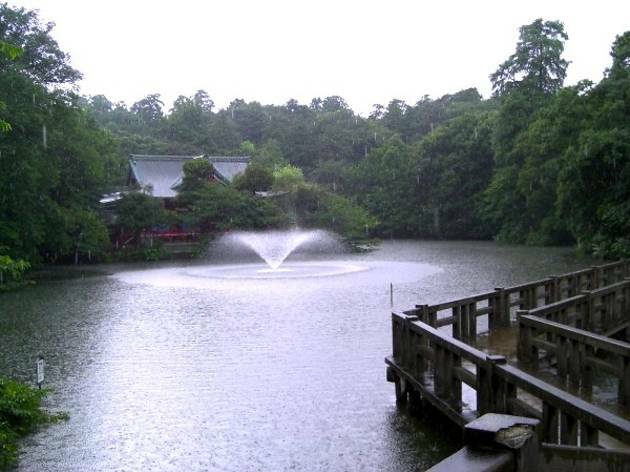 The garden has a vast lawn, several ponds and well-manicured topiary, as well as the small Museum of Imperial Collections.